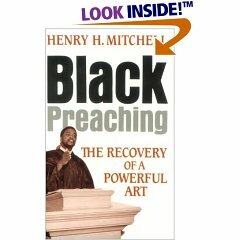 This is a book by Henry Mitchell and he is one of the foremost as far as African American preaching is concerned. His other book Celebration and Experience in Preaching I already have. 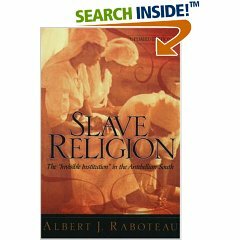 Again, this is one of those books that every black interested in black church thought and precepts should have in their library, asily accesible for all occassions. This is a book I’ve already used as a reference for a hymnody class and I enjoyed reading the parts that I did, and it also proved a good book as far as structuring worship services and music departments in the Black Church. 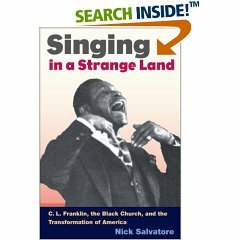 This is the book that focuses on the sermons of Clarence LaVaughn Franklin, the father of soul singer Aretha Franklin. 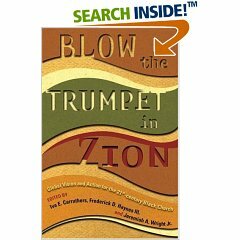 He is the primary model of the modern “hoop” as we know it today passed down through the generations of black preachers over the years. I would absolutely, in my friends’ words “j’adore” to have this book in my library. As I was coming across these books, that clearly I pulled from Amazon, but still had some vague awareness of, this was a new book to me. I’ve heard of Brian Blount and I’d be interested to hear what he had to say. Granted this is more a book geared toward biblical criticism, NT critical analysis is another one of those pet subjects I wouldn’t mind reading about. 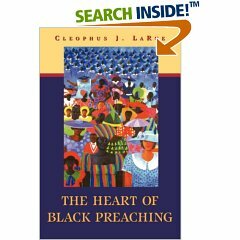 Ahhh, Cleophus J, LaRue, one of the few premier academic homileticians. 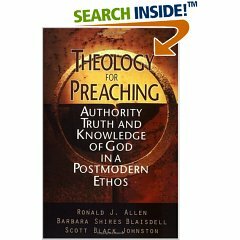 This is not to say others are not as equally qualified to speak on preaching, I believe the list is quite long; nor am I saying that he should necessarily be at the top of that list. 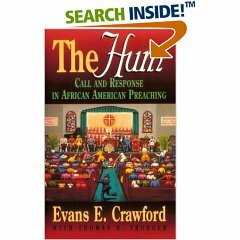 I’m just saying that he’s among the few African American Ph.D’s in the field of homiletics. He’s currently a professor at Princeton Theological Seminary (PTS) and well respected in the field of homiletics across racial lines. This was actually the book that spurned this list. I had been stirred by watching the genious of a younger Jasper Williams of Salem Baptist Church here in Atlanta ease into the hoop at the funeral of C.L. Franklin in August 1984 as he so eloquently worked the metaphor of a “Good Soldier.” I sat in choir rehearsal the evening of this post with Williams’ sermon ringing in my head as I read the epilogue of this book; the author painting the electricity in the room, and my friend, from whom I had borrowed the book told me that this would be a good book to start as far as discussing the idea of “the close” in an upcoming paper. However, this book was the more biographical sketch of C.L. 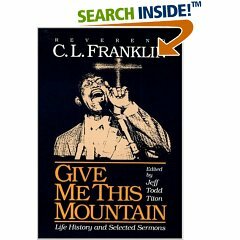 Franklin, as opposed to Give Me This Mountain the previous one that focused heavily on his sermons. Again, Cleophus J. LaRue, along with the title–need I say more. I ran across this one, I wonder is it any good. 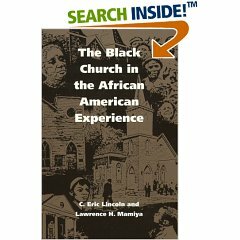 Still, as far as I’m concerned, the preeminent book concerning the Black church in the African American experience. 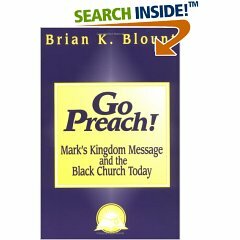 Its been a while since we’ve seen a comprehensive study that takes into account the mega churches still in their denominations. Of course I’m waiting to see what Jonathan Walton is going to say about the megachurches that are in the Black Church. Again, another book that I think speaks for itself. Again, a formidable book that is just one of those pivotal books that everyone should have. I’m lazy, so I’m not going to hyperlink these book icons, so if you feel so compelled to help a brotha out, just go to www.amazon.com and type in the book names or the authors and you’ll see it come up. Thanks!